Betchain is a new casino which was launched in 2014, focuses on clients which want to use bitcoins. 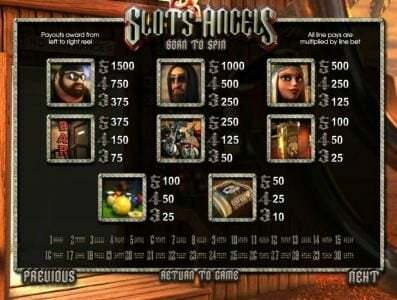 The software which the casino is run on was created by a small company called Soft Swiss Casino Software. The site doesn’t have any information on the company which runs it or the jurisdiction where their license was issued. There is a limited number of games offered and they include a few card games, poker, a dozen slots and roulette. Betchain is a new casino which has started operations in 2014 and which runs on a software developed by Soft Swiss. Their offer of titles is limited at the moment but chances are that they’re going to expand it in the future. The titles which seem most popular at the moment include the Book of Pyramids, Aztec Magic, Platinum Lightning and Scroll of Adventure. 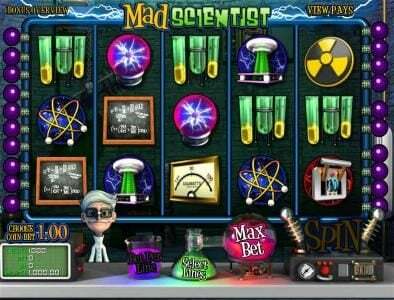 The casino runs on software which the player has to install on his computer and which requires a Windows machine. 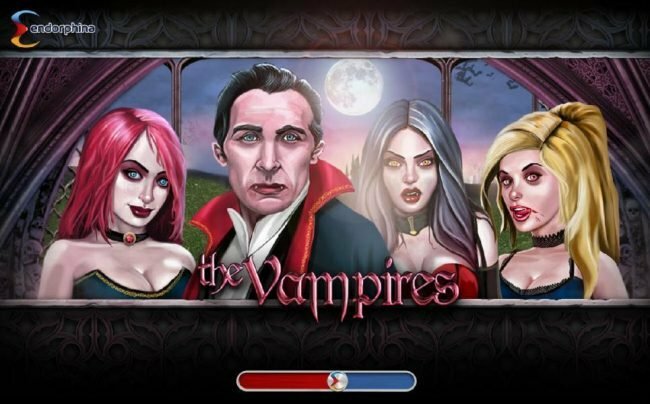 There is no mention of the availability of Flash games so it’s safe to assume there are none. 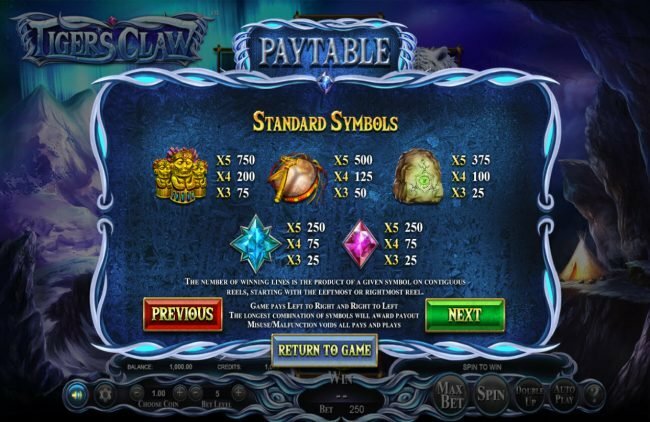 The player has the option to choose either a 50% deposit bonus when he first funds an account at this casino, with the limit being at 1 BTC (bitcoin). Those in the highroller category will benefit from a 100% bonus as long as they make a deposit of at least 1 BTC with the upper limit at 3 BTC. 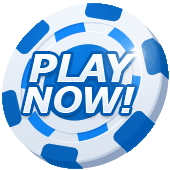 An even bigger Bonus is offered if you decide to play on the slots alone, where you get 300% if you deposit up to 0.1 BTC. With only 24 titles offered the Betchain’s software is designed by Softswiss. 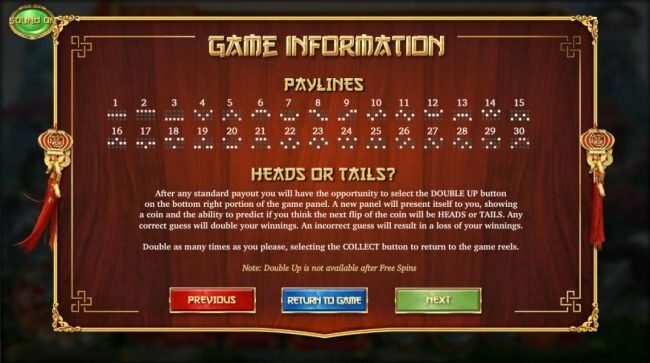 It’s a small company that doesn’t have much of a following right now and its games cover the three types of roulette, 5 types of poker games, 2 card games, 12 Slots and 2 video poker machines. 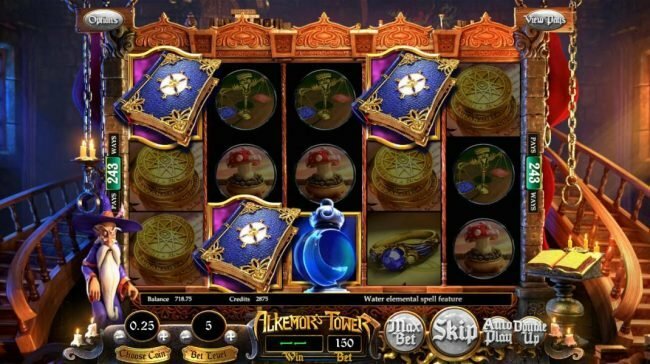 The games are all available once the player creates his account and installs the official software of the casino. There are no Flash versions available to play for free. Despite the small portfolio of titles which are available here you will find that they are of great quality and that you’re going to have a lot of fun with it. The designers haven’t skimped on the graphics and have managed to make these titles worth playing. 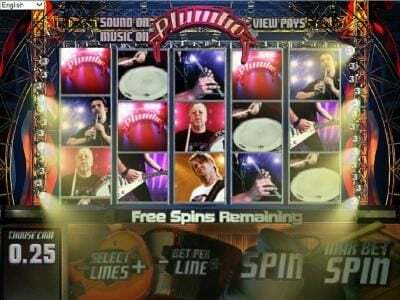 The sound effects are there as well and they improve on the overall experience. Since this is a bitcoin based casino this is the only currency that’s used here. As is the case with all bitcoins they have to be kept at an online wallet and BetChain recommends Coinbase for users from the United States and Blockchain for those from other countries. Betchain’s average payout ratio is not listed on any of their major pages. This is one area where the casino doesn’t shine, offering only a contact form or an email as a way of getting in touch with the staff and asking for help. It’s safe to say that they don’t offer non-stop support to their players. Since this Casino focuses on Bitcoin transactions alone it’s a great way to take advantage of your existing bitcoin portfolio and it’s one of the few online gaming areas where you can do that. 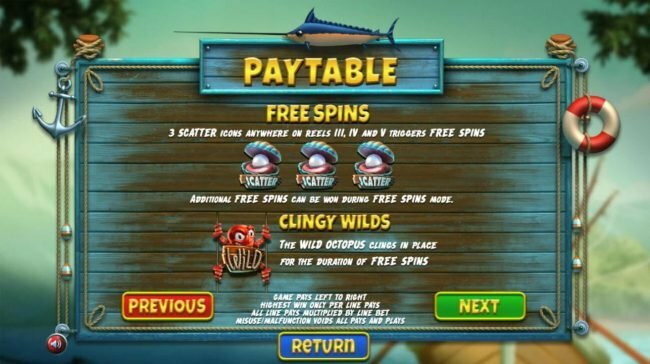 There are some decent Bonuses offered to all new players, with the downside being the relatively small number of games offered. I don't really trust bitcoin and I'm surprised they only take in bitcoin. I wanted to get more info from their support staff but the only way to contact them was through email which is very odd. I spent about an hour here and had enough. Do not reco this Casino. that were obviously rigged. Not here. I probably trust Betchain more than any Online Casino, period. Thumbs up !